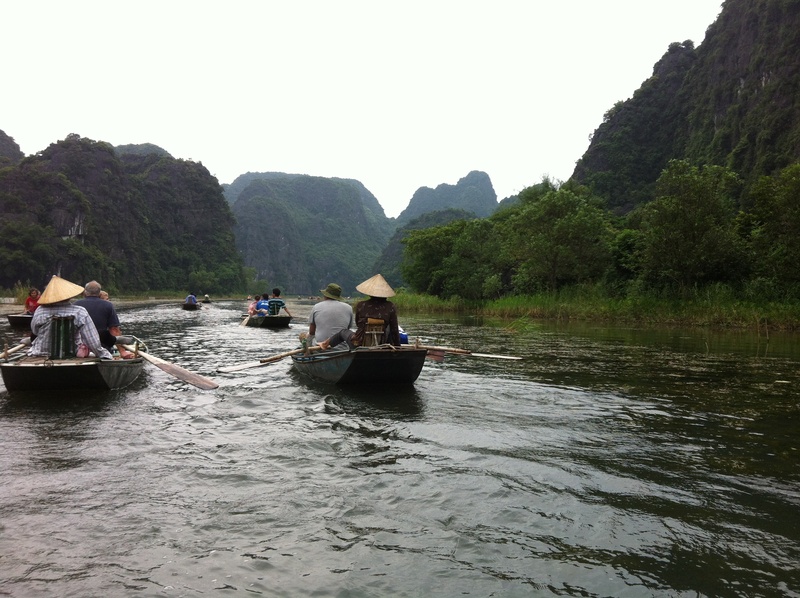 A Vietnamese boat ride into another world. As you’ve been following my blog from Hà Nội you’ve met a lot of new people and places. But there is another side of Vietnam. Its landscape is one of the most sensual and magical places on earth. Once encountered its inspiration never leaves you. If you are like me, you keep coming back for more.